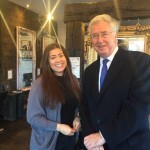 Michael took the opportunity to celebrate local businesses over the weekend in aid of Small Business Saturday – a campaign to raise awareness of small businesses and their importance to the economy. 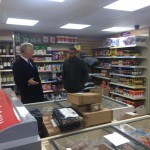 He visited a number of businesses in Swanley and Westerham, ranging from hairdressers to retailers. Feedback from those he met highlighted the innovation and creativity small businesses require in order to thrive. Michael started the day outside Swanley Town Council, where he met the owner of Exhibition Traffic Management Services, Martin. 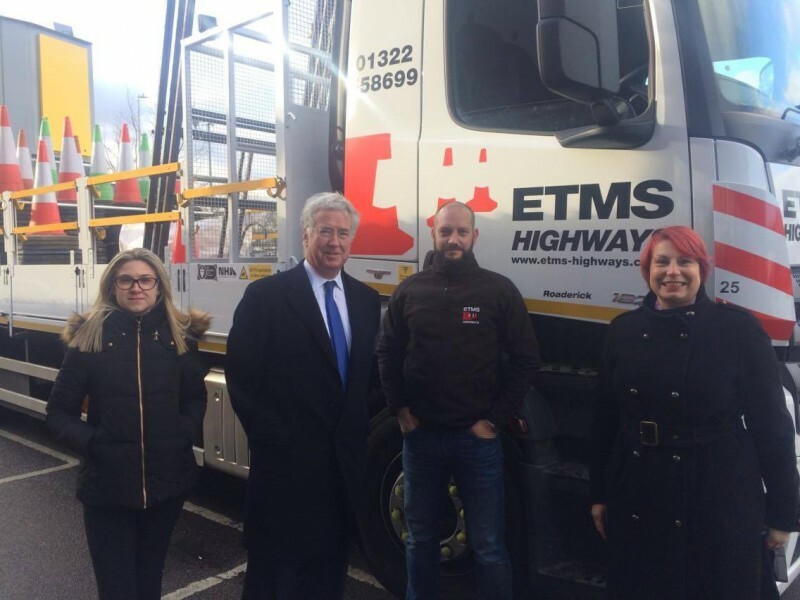 The company hires and trains local young people and helps the council with voluntary projects such as litter-picking. 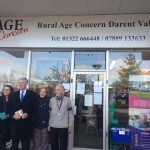 The local MP then walked through Swanley Shopping Centre, where he visited Rural Age Concern Darent Valley, an independent charity, and RAW Hair, a hairdressers. It was the tale of two businesses with plenty of customers but one struggling with high rent. 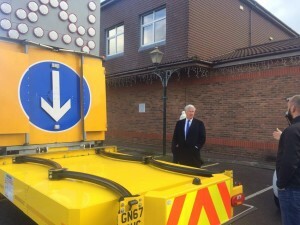 Walking down the High Street, Michael was struck by the number of empty lots where businesses have left and moved up into the Shopping Centre. The owner of Towes Convenience Store, Darren, said business was slower due to the traffic and restricted parking in the area. 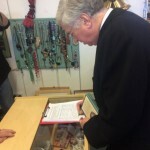 He hopes his Hermes parcel collection system will help bring in more customers, and his array of Eastern European foods and drinks will keep them coming back. 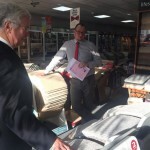 Lastly, the local MP visited K2 Flooring – a company Sir Michael was pleased to discover has existed since the 1960s under the same family ownership.